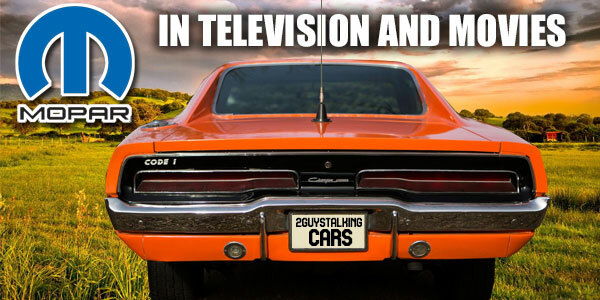 Category Archives: 2GuysTalkingCars – Fun, Nostalgia and Education About the Cars, Trucks and Vehicles from Television & Movie History! 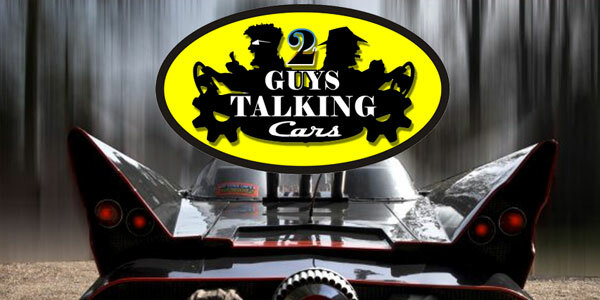 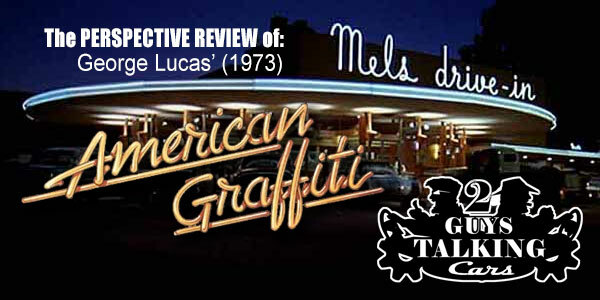 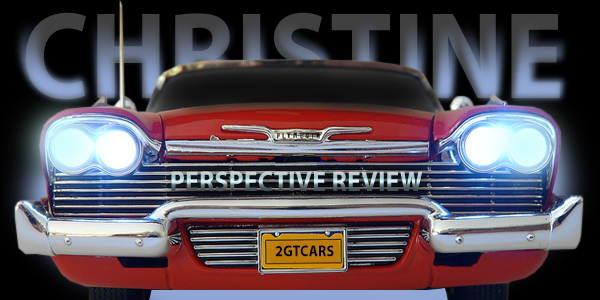 Join Car Guy Extraordinaire Ron Reiling & Pop Culture and Nostalgia Guy Mike Wilkerson as they review the best cars, trucks and vehicles ithat television and movie history has to offer! 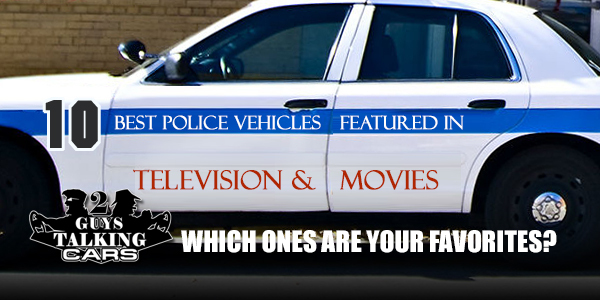 The Best MOPAR Vehicles in TV and Movie History!